Roger attended Oxford University where he gained an MA in English Language and Literature. Subsequently, he founded and ran his company, Manbat Ltd for 32 years until the company was sold to Ecobat Technologies in 2010. 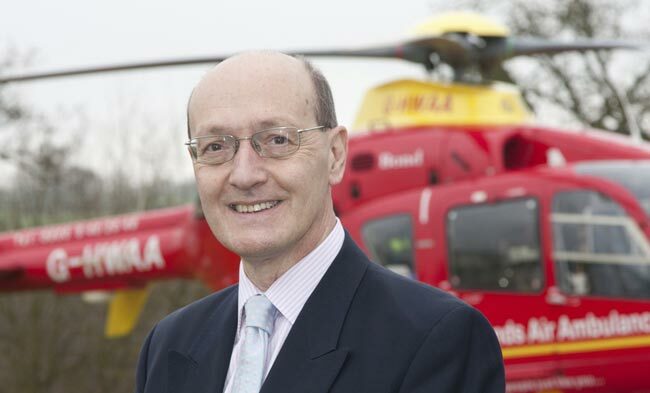 A highly experienced trustee, Roger joined MAAC as a trustee in 2011. He has also served as a director of Relate, Shropshire, Herefordshire and North Staffordshire, for five years, and was formerly a trustee of the City of Birmingham Symphony Orchestra, for six years. Originally from North Wales, he moved to Shropshire in 1980. He has a son, two daughters and seven grandchildren and his personal interests are classical music, opera, literature and the visual arts. Andrew has worked within healthcare industries for the past 20 years. He believes his interest in healthcare was kindled at an early age by his father who was an ambulance officer on the Isle of Wight. 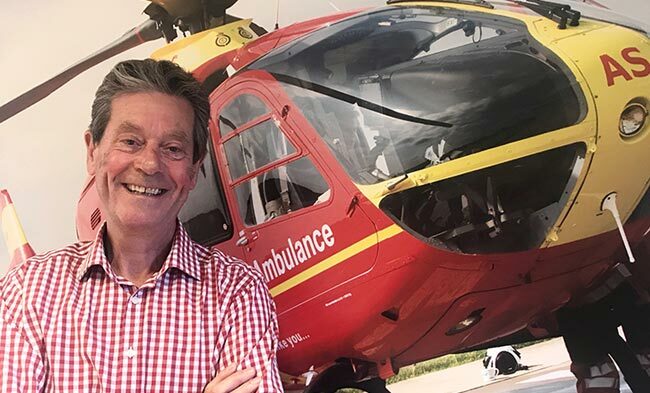 Andrew’s early career was spent with international healthcare companies such as Smith & Nephew and GlaxoSmithkline, but it was his time at Stryker that helped him to really focus on his passion for direct patient care. Andrew went on to spend four years running an acute private hospital introducing advanced technologies to the hospital. 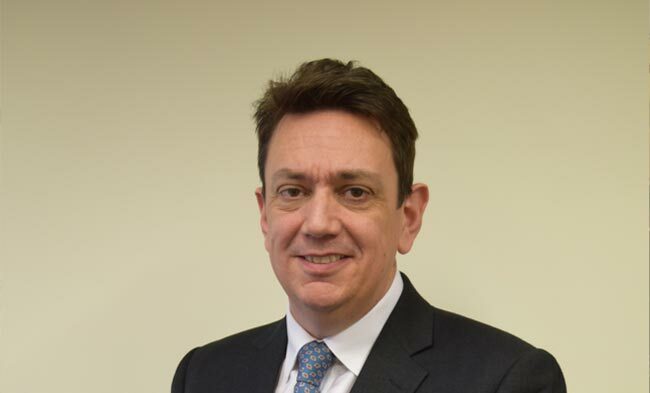 In his current appointment as CEO for social care provider Eden Futures, Andrew is responsible for providing supported living and residential care to over 750 people with learning disabilities, enduring mental health needs, or autistic spectrum disorders. In his spare time, Andrew is a keen triathlete and is aiming to represent Team-GB as an age-grouper. Currently Chief Executive of PeakGen TopCo Limited, Ian is a Chartered Engineer and Chartered Director with over 25 years’ experience working in the Energy and Utility sectors. He is a Fellow of the IET, IMechE and IoD. He began his career in the electricity networks industry, joining Midlands Electricity as a graduate. Ian has enjoyed leadership roles at Costain and National Grid, as well as running his own successful consultancy company, Competitive Future Ltd.
Ian is also an active sports supporter, following in particular football (West Ham United), NFL and cricket, where he controversially follows both Warwickshire and Worcestershire. Tim studied Mechanical Engineering at Coventry University. 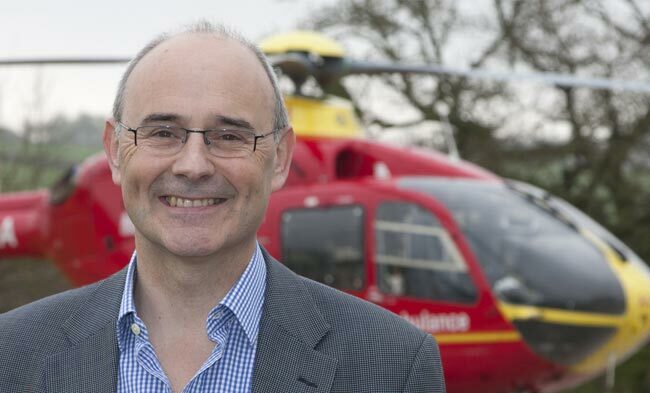 He subsequently went on to complete an MBA at the University of Warwick and is a Chartered Engineer, and a Fellow of the Institution of Mechanical Engineers and the Royal Aeronautical Society. 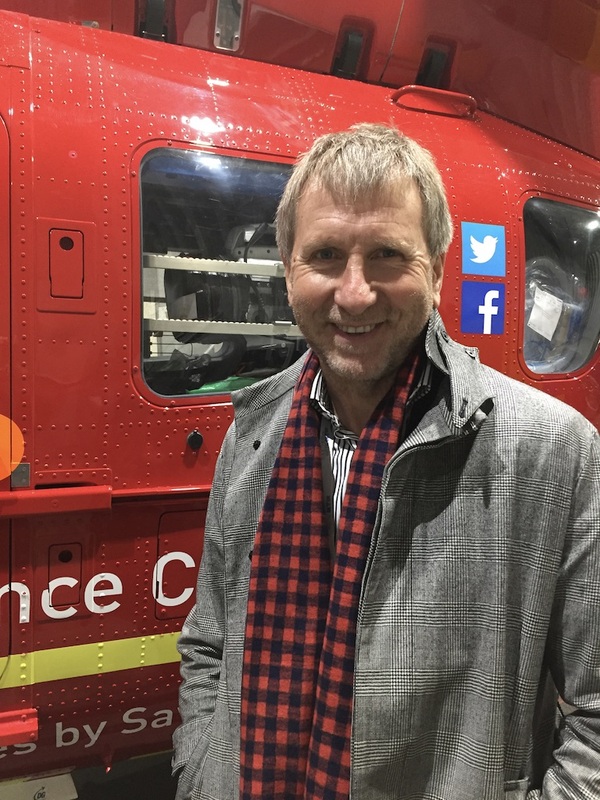 Tim has spent most of his career in the aerospace industry including positions such as managing director of Vector Aerospace – a business maintaining the MoD’s helicopters, Head of Airbus at Messier Dowty and Executive Vice-President of Spirent Systems. Following his successful career in industry, Tim now operates in non-executive/advisory roles, focusing on business strategy development, stakeholder engagement and partnership, facilitating the development of high performing teams. Tim is married with two children and has an active interest in rugby. He also enjoys sub aqua diving, cooking and walking. Tim is currently Vice Chair and Trustee of the Gloucestershire County Association for the Blind. Robin is a Chartered Accountant and has an MBA from Cranfield University. Now retired from a career spanning pharmaceuticals, property and engineering he is a Non-Executive Director of the Rooftop Housing Group Limited where he chairs the Audit & Risk Committee. Originally from London, Robin has lived in Worcestershire since 1990. 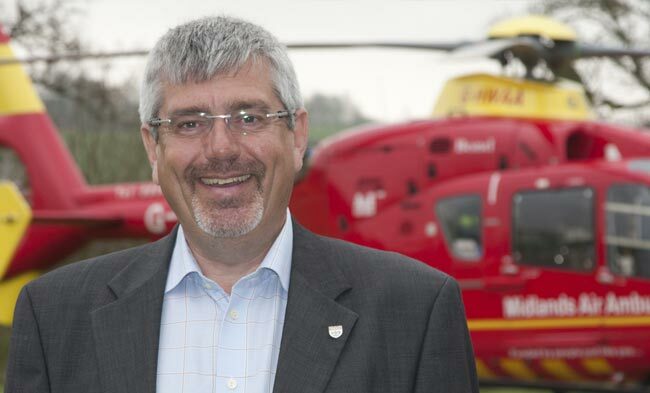 Robin believes the vital role MAAC plays in saving lives is delivered through dedication, professionalism and commitment that is evident throughout the organisation. Living in Walton in Warwickshire, Nick has developed his career around the motor trade, working with BMW in the UK during the 1980s. Having successfully steered the company through the recession, he then oversaw the company floatation on the UK stock market in 1996. At the end of 1998, he left the original family business in order to pursue a life-long ambition to start up on his own. Nick Whale Toyota Ltd was established in March 1999 and went on to sell the group to Listers PLC. In 2002, he opened a highly successful Porsche business in Solihull and Nick Whale Sports Cars in Bromsgrove specialising in Lotus cars. Also in 2002, in partnership with 1996 Formula One World Champion, Damon Hill, Nick opened a BMW / Mini dealership in Leamington Spa, which was eventually sold to Rybrook Holdings Ltd 2008. Nick continues to own Nick Whale Sports Cars in Warwickshire, and started the very successful Silverstone Auctions in 2011, selling over 300 classic cars in 2012 and in the process raising over £90k for BBC Children in Need at Chris Evans’ Carfest events. Rob lives in Stourbridge in the West Midlands. He studied law at the University of Sheffield and went on to complete his professional exams at Chester Law College. 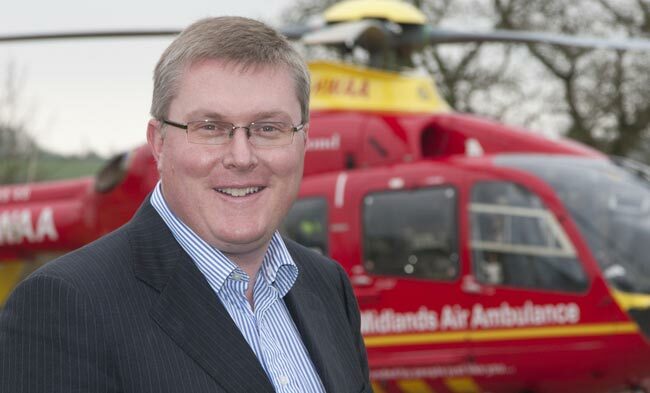 Since 1990, Rob developed extensive experience and knowledge of the aviation sector. Before he retired in 2014, Rob held the position of Director of European Legal Affairs at UTC Aerospace Systems. Prior to working for UTC Aerospace Systems Rob held legal positions with Goodrich Corporation, TRW Limited, Lucas Industries plc, Albright & Wilson Limited and British Nuclear Fuels Limited. He has a keen Interest in golf, gardening, walking, reading, travelling with his wife and daughters and watching sport. 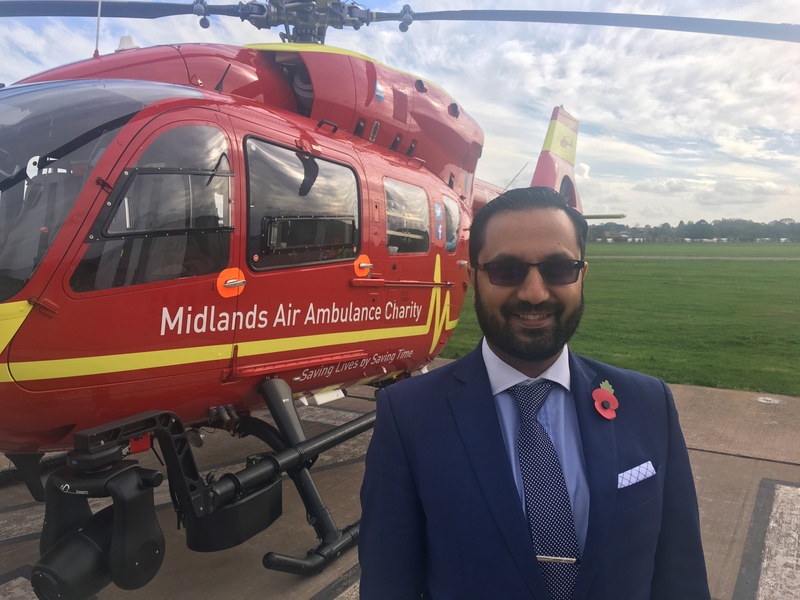 A graduate from the London School of Economics with a degree in Social Policy, Waheed has worked across the public, private and voluntary sectors, regionally and nationally. He is an expert in providing support and advice on organisational change, governance, business development and strategic management. He has been instrumental in developing leadership programmes for young people and he mentors students at inner city schools. 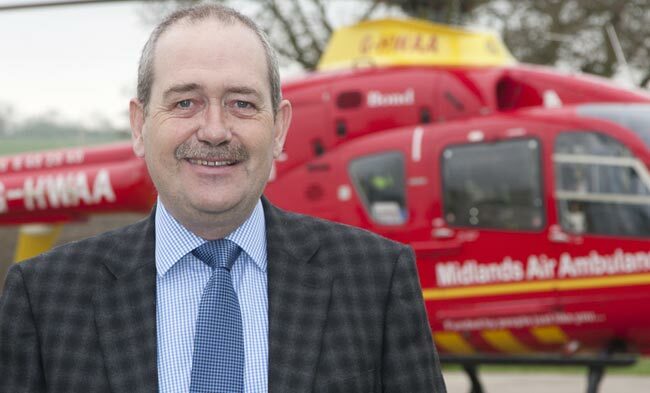 Previously he gained director level experience in the NHS working in several strategic areas, and has been Chair and Non-Executive Director of major national and regional public and voluntary organisations, including Birmingham and Solihull Mental Health Foundation Trust. Waheed is also a fellow of the Royal Society of Arts, Member of the Association of Corporate Governance Practitioners and PRINCE 2 qualified. Kate lives in the Jewellery Quarter and works in Birmingham city centre. She completed her law degree at Nottingham Trent University and Legal Practice Course at Nottingham Law School, taking time out to travel around the world before moving to Birmingham in 2008 to start her legal career. Kate is currently a Senior Associate at global law firm Squire Patton Boggs, having trained and qualified with the firm. Kate provides legal advice to pension scheme trustee boards and sponsoring employers in relation to all aspects of pension schemes. 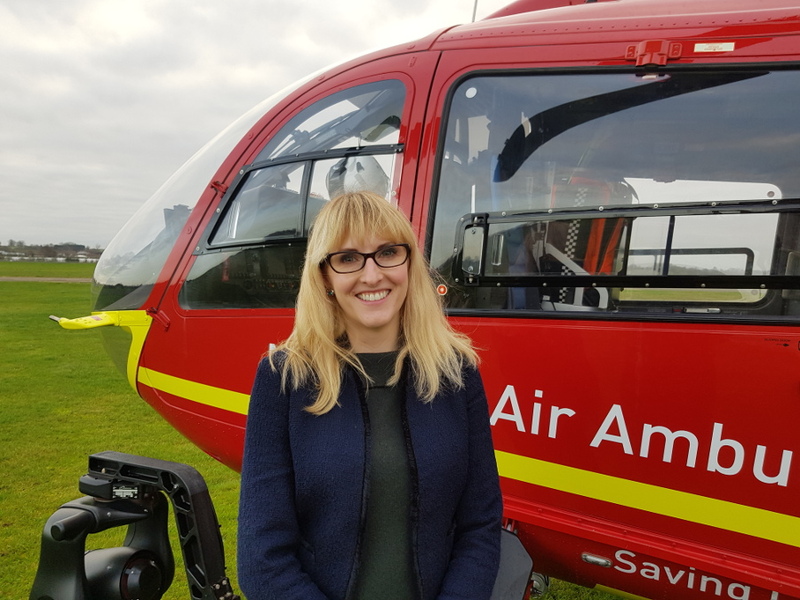 Kate is an Affiliate of the Association of Corporate Governance Practitioners, a member of the Outstanding Places Colmore BID working group, a key roles member of the Jewellery Quarter Neighbourhood Plan and a member of the Jewellery Quarter Development Trust. Kate regularly practices yoga, is a self-declared ‘foodie’ and has a passion for travelling.